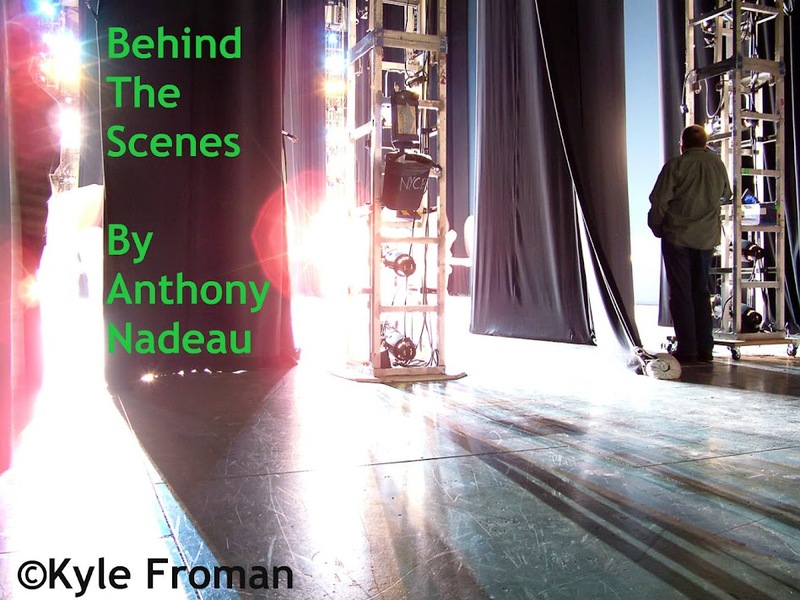 This weeks show has another intro and am going to have some bands soon helping with the introductions of the show as well. Again I should mention that prior to each video is a short write-up on the band those words are not written by me and will start including what label/PR group it is from just to clarify things a bit more. This weeks music is done by URN a band that is on Voodoo Queen Managements roster and we shall start the show off with them. ....URN has ongoing collaborations with artists of other mediums such as Michelle Belanger, noted author of the Psychic Vampire Codex and actor Don Henrie of Sci-Fi Channel’s Mad, Mad House was able to get their music to appear in television programs such as A&E Biography’s “The Secret Life of Vampires” and has been filmed by the Sci-Fi Channel for potential upcoming programs. Both of these esteemed friends appear in URN’s video for their “Shadow Dancer” single which is being nationally distributed to many medium channels and is available on the album as well. 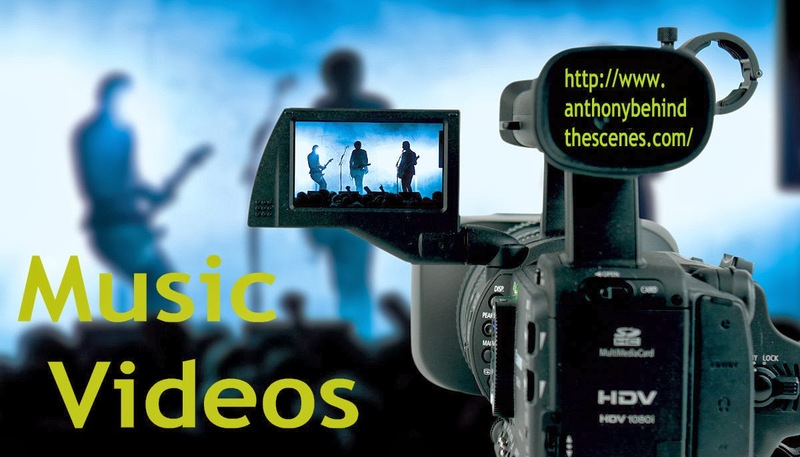 The format of the music videos has been altered somewhat in the digital age of everything done online now(including this blog). We are in a medium that bands are releasing more videos that are lyric videos , fans used to make them and now the labels of the artists are doing that now, these next two acts are releasing their Lyric Videos for their newest songs. 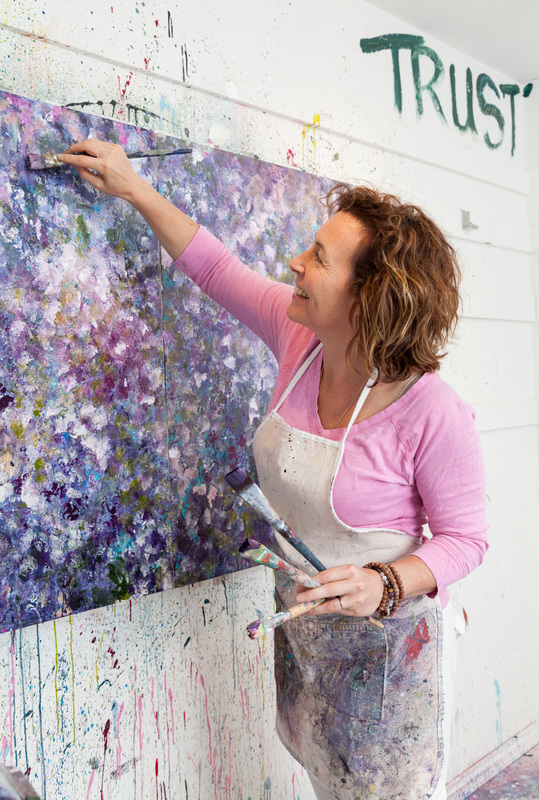 "What conflict could run so deep that it takes you to the deepest corners of your inner world? Today we are surrounded by a lot of lies, aliases, and people acting like they are wearing an invisible crown - but you better have thick skin if you want to wear this crown! ’BROKEN CROWN HALO’ is a cinematic album that could be the soundtrack of our days - it is a dark vision of a near future when survival is second nature, and failure is not something to be avoided, but rather cultivated with lessons learned along the way. 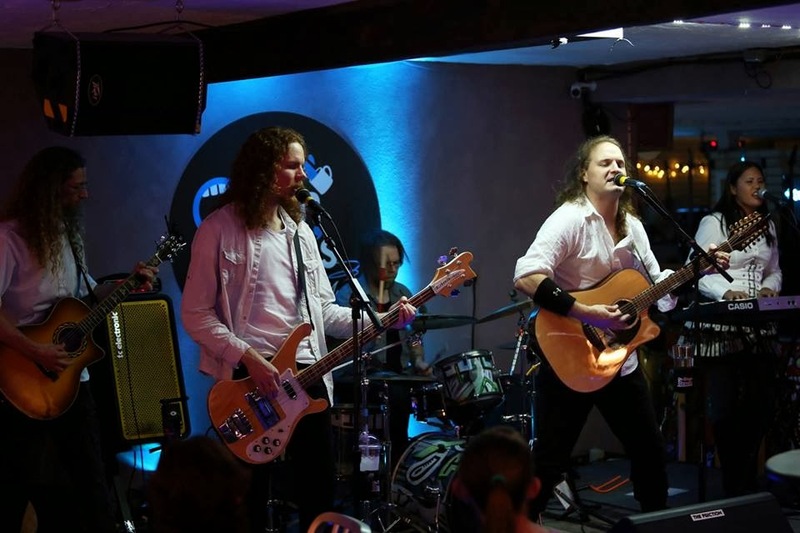 Kayser saw the first ray of light in early June 2004 when Spice (ex Spiritual Beggars), Mattias Svensson (also The Defaced), Bob Ruben (ex The Mushroom River Band) and Fredrik Finnander decided to join forces. “No boundaries and no limits… and that goes for everything”, the members stated initially to set the aim straight. 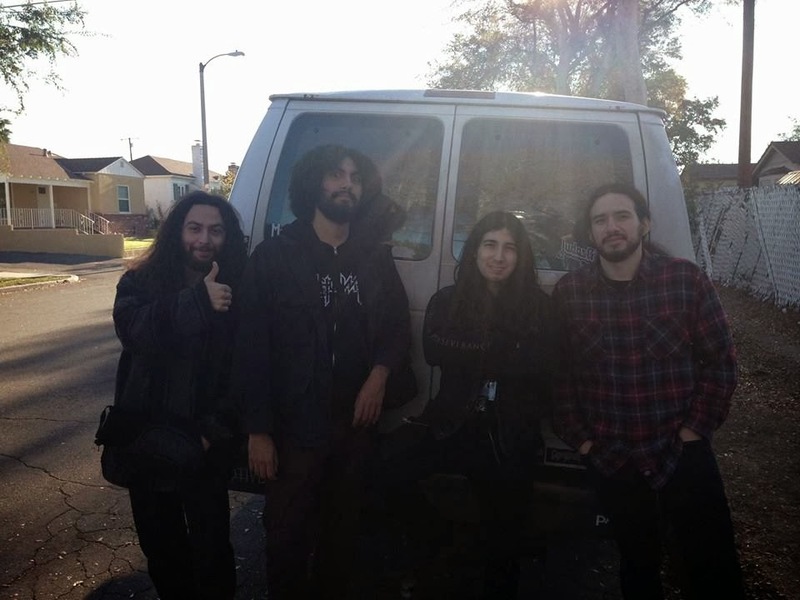 As for the sound, it's best described as a mutation of Black Sabbath/Megadeth/Slayer with dips from different good bowls of classic and modern metal. In 2007 Kayser went out on the roads together with Blinded Collony (The Blinded) and Ektomorph. The tour went on for 6 weeks visiting countries like Germany, Belgium, Italy, Netherlands, Switzerland and Czech. In 2008 Kayser toured Europe once again. This time with the mighty Volbeat. Savage Messiah was formed in London in 2007 out of a desire and dedication to creating 100% Heavy Metal music. The band consists of Dave Silver on lead guitar and vocals, Joff Bailey on lead guitar, Stefano Selvatico on bass and Andrea Gorio on drums. In September 2012 the band shot a debut promo for the track “All Seeing I”. In promoting the video, the band appeared on the front page of Vevo in the USA and to date has attracted well over 130,000 hits since release. 2014 holds the release of the new album 'The Fateful Dark' through Earache Records on the 10th March, the release of the new video for Hellblazer a UK tour with Soulfly starting February 24th. A couple of weeks ago I showed the teaser for this song and now here we have the full length song. Fallen Fate are a Modern Metal Band from the North East of England. .......In Early 2013, Fallen Fate began recording their 2nd Album 'INTO THE BLACK' at Stymphalian productions in York. The 10 Track Concept Album greatly evolves and creates a more unique sound for Fallen Fate. 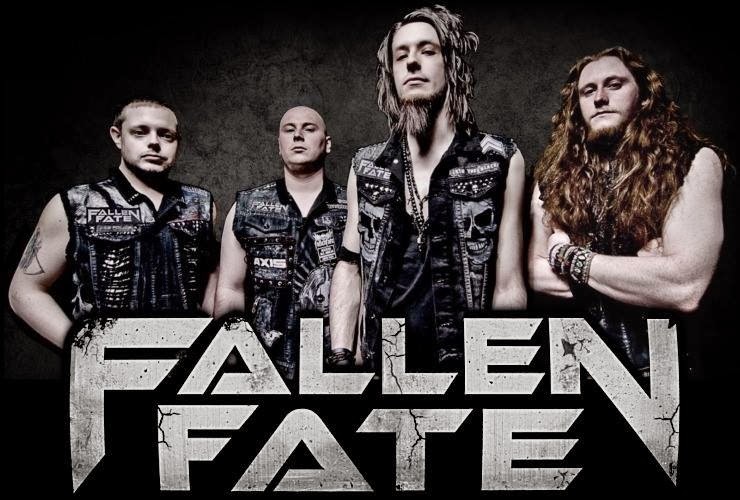 With a headline UK Tour Booked for September 2013, Fallen Fate are preparing to showcase INTO THE BLACK worldwide. She is the former lead singer for Nightwish, this slows things down a little bit, one of the more likely songs to get radio play than anything else here. "Shine" has been produced with the collaboration of some of the most successful teams in rock and pop in Scandinavia: the producer Stefan Örn (songwriter and producer of the 2011 Eurovision Song Contest winning track ‘Running Scared’), Johan Glössner and co-produced by Anette Olzon and Johan Kronlund. The album was mixed by Kronlund, Nicklas Flykt and Ronny Lahti (known for his work with Loreen and Roxette). From Brandon Florida comes John Wesley singer for Porcupine Tree. their craniums crushed by the fury of EXMORTUS. 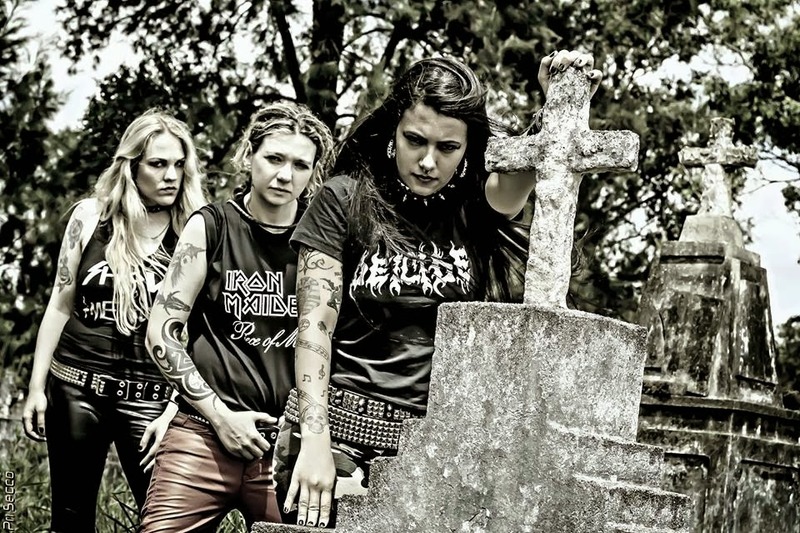 A very good thrash metal band and yes you saw that right 3 women band and why not? TESSERACT are excited to welcome Ashe O’Hara into the group as their new vocalist. Ashe’s power, emotion, and diversity will help to continue the distinctive yet ever evolving TESSERACT sound. Comments Ashe: “I have always been an admirer of their work so it’s pretty awesome to be passed such a challenging flame. I am very aware of the anticipation and I am certainly feeling the weight of it; but I am equally excited for what shall be an amazing and shithot experience! TESSERACT adds, “We realize that the vocalist search seemed like it took a long time, but we wanted to make sure that we found someone who was a perfect fit both on stage and in the studio and Ashe is just that. We very much appreciate the patience and support our fans have shown us and look forward to the next TESSERACT chapter. ‘Nocturne’, is one of the most uplifting and exciting pieces of music we have created. It faithfully continues down the same vein of groovy.